Her name is Alice, but everyone calls her Nobody, thanks to her knack for fading into the background. And now, as she flees her home city by train with a fresh bullet wound and an armload of secrets, she has to disappear like never before. Her journey takes her to Portland, a city dealing with both an influx of black citizens and the rise of the KKK. 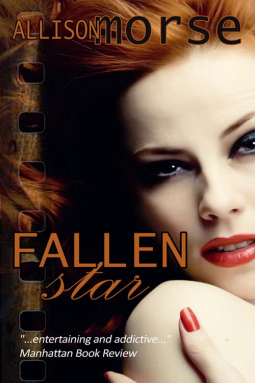 Nobody has accidentally traded one powder keg for another, but this time, she just might find something worth staying for. Lyndsay Faye is one of the most underrated names in historical mysteries today, and she proves that fact yet again with The Paragon Hotel, a look at 1920s America that shows both the potential of the time and the struggles endured during the cultural upheaval of the early 20th century. 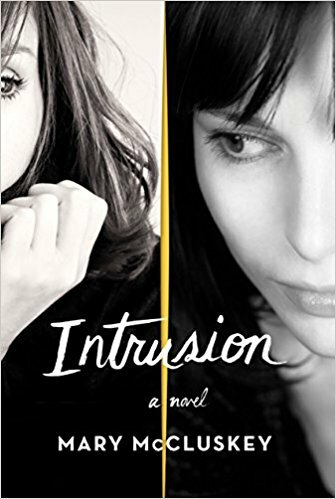 Populated with soulful, believable, flawed characters, this novel is engaging, relatable, and eye-opening in equal measure, asking tough questions not only about the time in question but about America today. 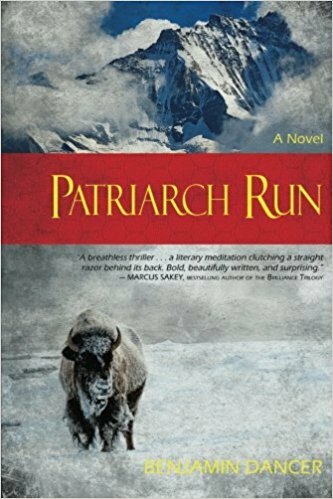 There are two enthralling mysteries at the heart of the story that will keep you guessing. 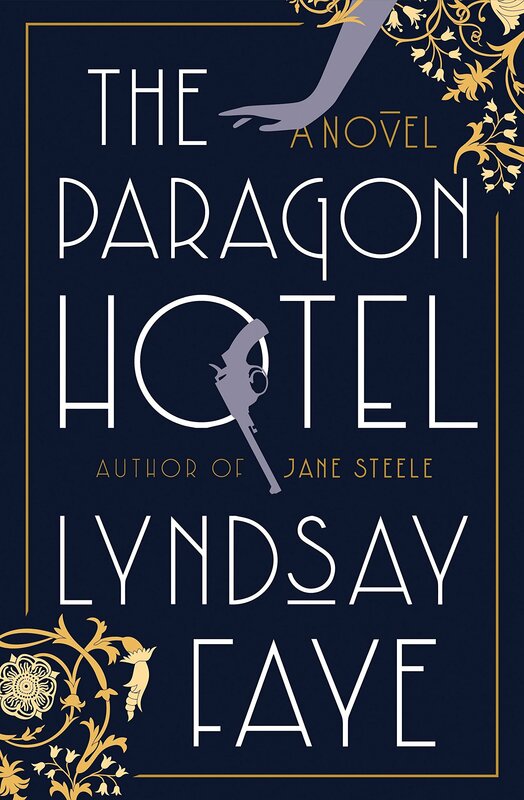 The Paragon Hotel is Faye’s best book yet, and given her outstanding track record, that’s really saying something.